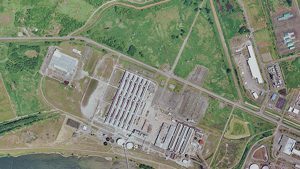 BNSF Railway is asking to join a lawsuit against Washington state officials who blocked plans to build a coal export terminal. 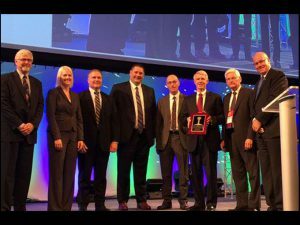 INDIANAPOLIS: At Railway Interchange 2017, the American Railway Engineering and Maintenance-of-Way Association (AREMA) presented the 2017 Dr. William W. Hay Award for Excellence to BNSF and the Washington State Department of Transportation (WSDOT) for the Improvements for Passenger Rail Service and Reliability on BNSF Railway in Washington State project. 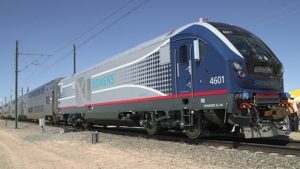 Siemens’ new higher-speed Charger diesel-electric passenger locomotive is undergoing a comprehensive testing program at the Transportation Technology Center Inc. (TTCI) in Pueblo, Colo., prior to entry into revenue service in various U.S. locations. 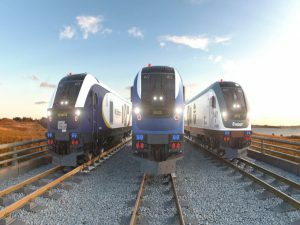 The first engine has been installed in a new Siemens Charger locomotive, moving the Washington State Department of Transportation (WSDOT) one step closer to obtaining the state-of-the-art machines, the agency announced March 10, 2016.